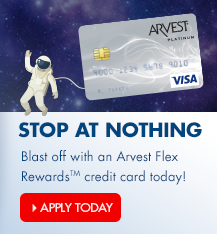 Arvest offers a wide array of accounts to meet your financial needs. 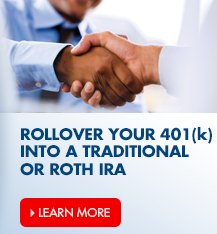 Most personal checking accounts, savings accounts, CDs, and money market accounts can be applied for and opened online. 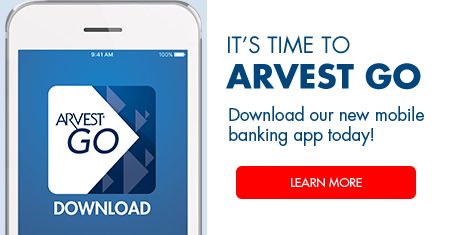 Arvest also offers business checking, business savings and other treasury management tools. 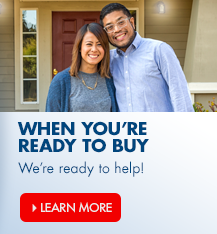 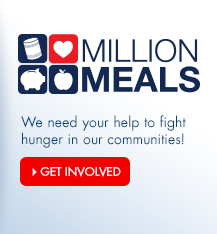 We understand that your financial needs don’t stop there. 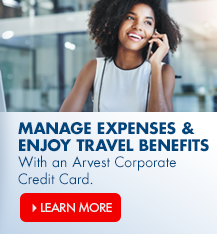 Credit Cards, Investments, Personal/Auto Loans, Mortgage Loans as well as Business Loans and financing can all be found at Arvest.